Westgate Apartments is designed to deliver a unique living experience in the area. Our community will feel like home. We offer well maintained apartments and townhomes for those on a budget or modern renovated homes for those that want to satisfy their designer lifestyle. Energy efficient appliances, privately controlled heat/air conditioning, and neutral color palettes are some of the essentials to make our apartments feel like home. Enjoying the outdoors in our community will be easy living on the over 30 acres of park-like setting but only minutes to shopping and dining. Live where people care about you. Live at Westgate Apartments & Townhomes. Our community is crafted for relaxation and recreation. Any direction you choose to go, you’ll find options to make your days more fun or easier. It’s up to you. You can go to the business center and get some work done or stream your favorite movies in the clubhouse. 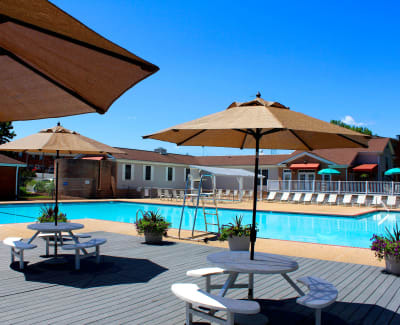 You can lounge by the Olympic-size swimming pool and soak in the Virginia sunshine or head into the fitness center and get your heart pumping. If you think that your home is just your apartment, think again. 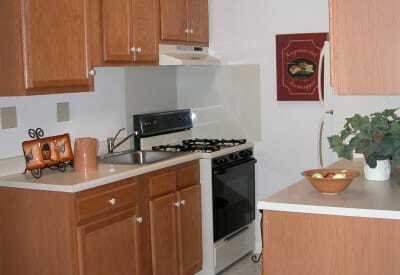 Your home extends into the community at Westgate Apartments & Townhomes. A home designed for you is waiting at Westgate Apartments & Townhomes. Get in touch with our team and arrange a visit to our community today.